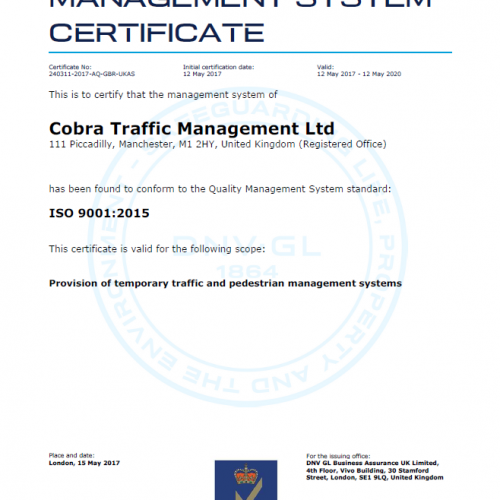 Cobra Traffic management offer end to end traffic management in The East. 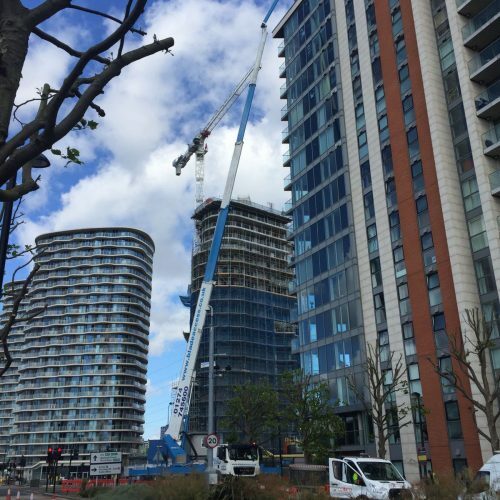 Our dedicated team will meticulously plan your project consulting with Local authorities and highways agencies on your behalf. 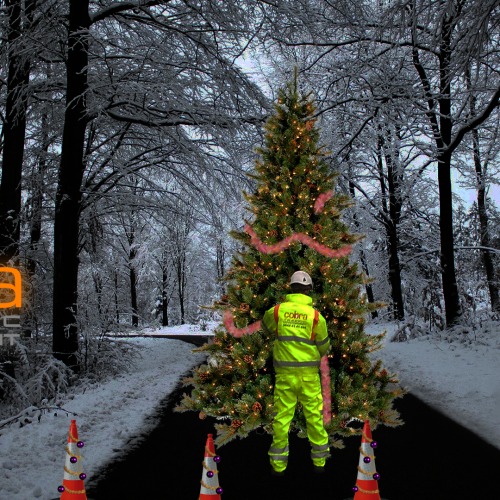 We Offer Our Traffic Management Services In Bedfordshire, Cambridgeshire, Essex, Hertfordshire, Norfolk and Suffolk. 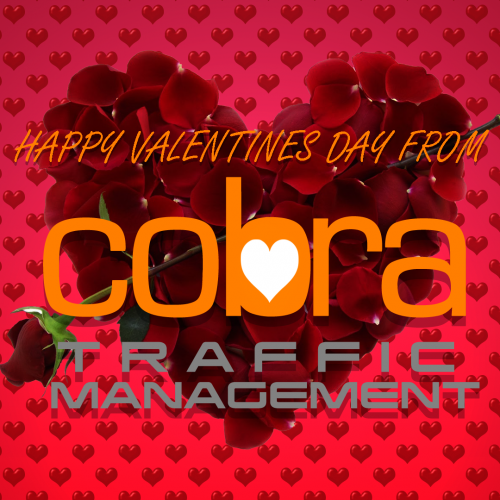 Cobra Traffic Management offer a wide variety of traffic management services in The East. 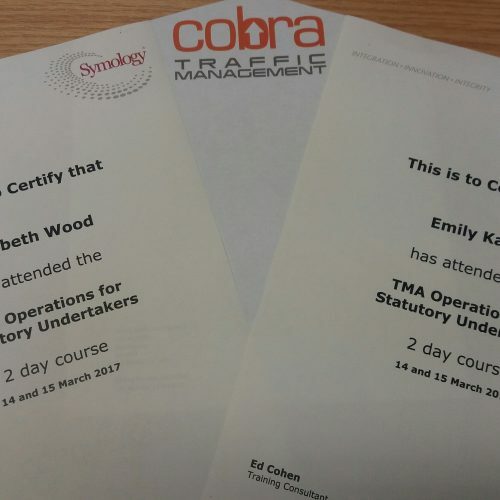 Work with us from the beginning of your project to benefit from our years of experience delivering traffic management projects in The East. 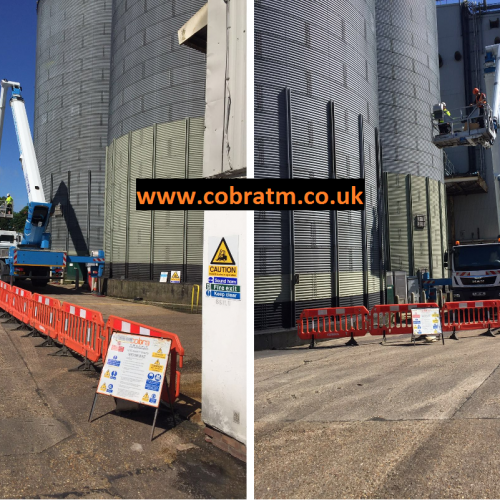 Our Experienced team can co-ordinate with local authorities submitting CAD Drawings and attending meetings to keep your project on track.